People are bombarded with hundreds, maybe thousands, of marketing messages every day. On the television, radio, video streaming sites, social media and through messages on hold. If you’re crafting some marketing copy for any of those things, you want to keep it clear, concise and short. This research shows that our attention span is rapidly dropping, with the average attention span being only 8 short seconds. That number has likely decreased since the study was complete. In this super-fast paced world with an excess of constant information, it’s not very hard to see why. There is just too much information competing for our brain’s attention. Long, drawn out marketing messages might be well-written, but if no one is paying attention, that doesn’t really matter. How to shorten things up. Give the main information in the most basic way. Don’t make anything too difficult to understand. Don’t make your readers or listeners work to hard to obtain the information. In short (pun intended), clear the clutter out of your marketing messages. 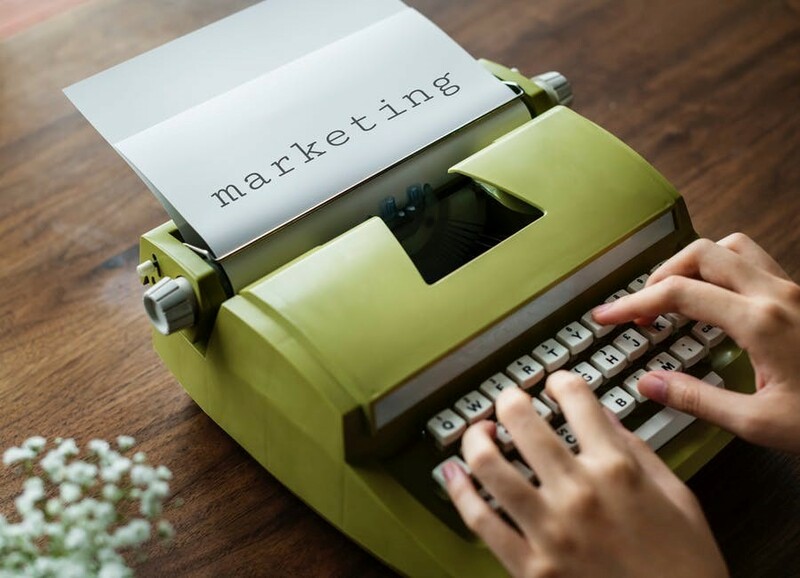 Save your advanced vocabulary and obscure descriptive words for your personal writing, and use clear, concise and easy-to-digest language for your marketing messaging. Think about writing at a junior high reading level. Use shorter sentences. Say things plainly. Make sure you have a clear call to action. If you want customers to go to your website, ask them to and give the web address. It’s that simple. Remember, that the more complicated the instructions the less likely the customer is going to bother doing it. Think about your messages on hold. Messages on hold is are effective marketing tool. When a current or prospective customer calls your business and you have no choice but to have them wait on hold, make sure they have something to listen to. Instead of silence, which will most certainly result in them hanging up very quickly, entice them with professionally voiced and produced messaging. Did you know that people who are listening to messages on hold stay on the line 3 minutes longer compared to those who are left in silence? If you’ve decided to get some professional message on hold done for your business - great! Just remember that all the keep-it-short-and-simple rules still apply. Long winded on hold messages are boring and will tire out the caller’s attention span. If you want to tell them about a sale, give them the basic details and then move onto the next thing. If you want to tell them about your company history, condense it into a few carefully crafted sentences. Going on and on about the same topic will wear on people’s patience. If you need some help with that, you’ve come to the right place! On Air employs professional script writers who can create effective messages on hold for your business. Contact us to get started.